For the past six-and-a-half years, the Dallas Museum of Art has been my home. I have often referred to my office as my “apartment,” and my co-workers have come to feel like my family. But sometimes, you need to move away from home and on to something new, and now is that time for me. I have accepted a position as the Assistant Director of Interpretive Programming at the Cincinnati Art Museum, and December 9th will be my last day at the DMA. It’s very bittersweet to be leaving a place (and people) that I love. But my new job will present opportunities to plan programs for visitors of all ages–from toddlers to adults–and I’m looking forward to broadening my knowledge of Museum Education through this new position. And I’ll be a lot closer to my family in Michigan, which will be wonderful. 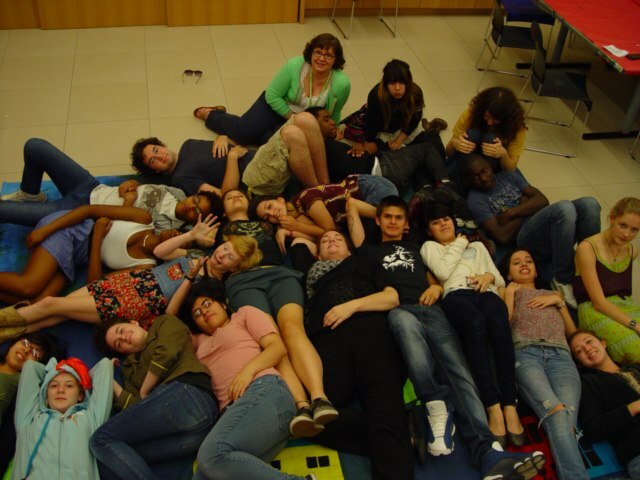 As I reflect back on my time in Dallas, it’s tough to narrow down my favorite DMA memories. I’m not sure what I’ll miss most! Maybe my desk–but a lot of these things will be moving to Ohio with me. Or maybe the Scrabble game that has been occurring on my file cabinet for the past year. I’ll certainly miss our docents, whose passion and dedication to the DMA continues to amaze and inspire me. And I will most definitely miss the clever and talented students of Booker T. Washington High School for the Performing and Visual Arts. My time with them has been one of the highlights. I’ll miss the DMA’s amazing collection, including The Icebergs. 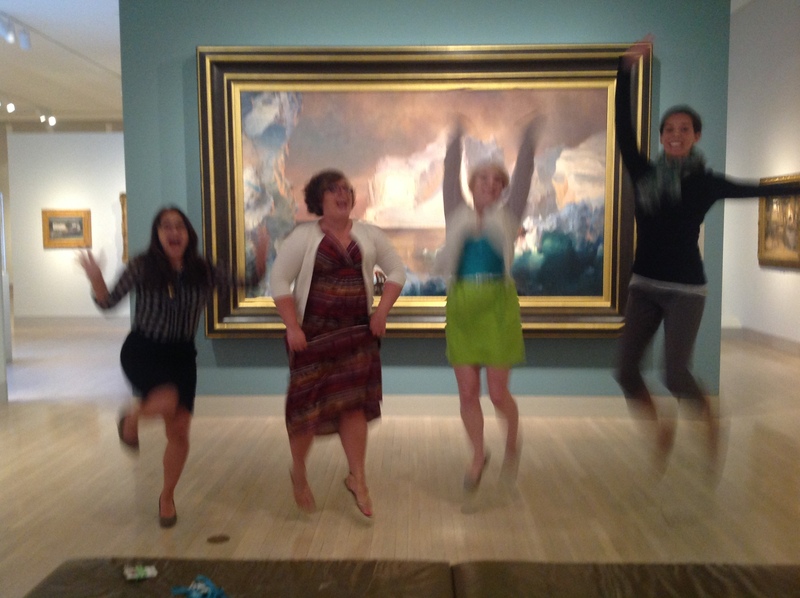 We all jumped for joy when it returned to the galleries earlier this year. 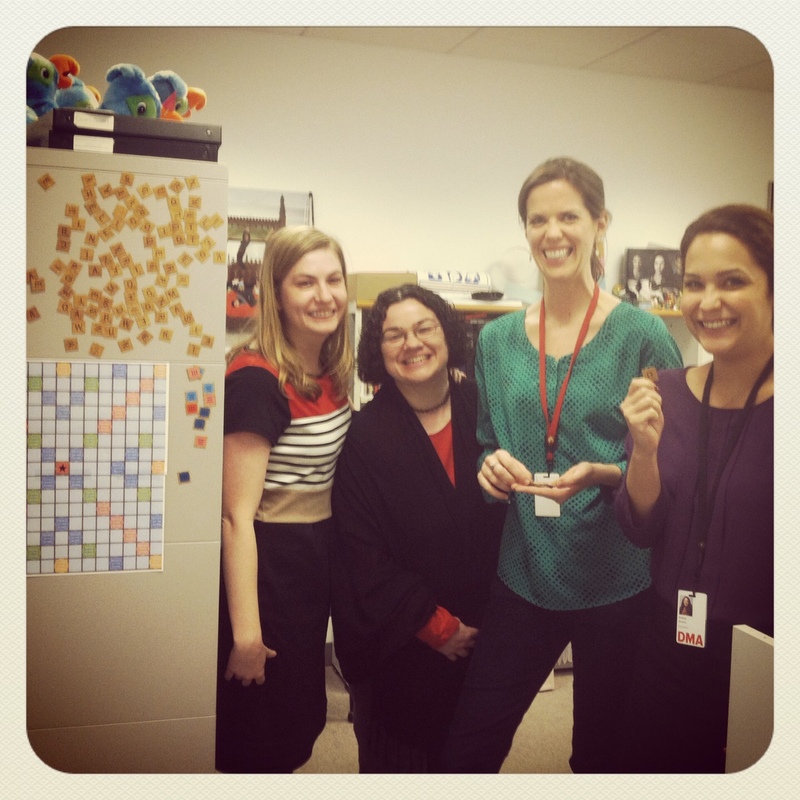 And most of all, I will miss the DMA Education department. They have taught me everything I know about being a Museum Educator, and they’re not just my colleagues. They are my dearest friends. 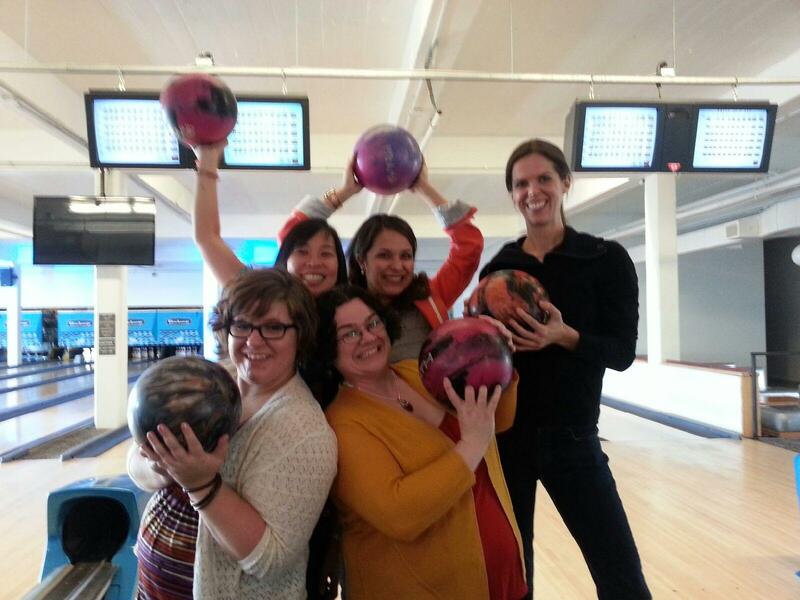 I’ll especially miss our retreats and off-site meetings–we know how to have fun while getting work done! Thank you to everyone who has made my time at the DMA so memorable–from students to teachers and from the docents to my colleagues. I will miss everyone very much, but hope to see y’all again soon! ← Draw like Edward Hopper! 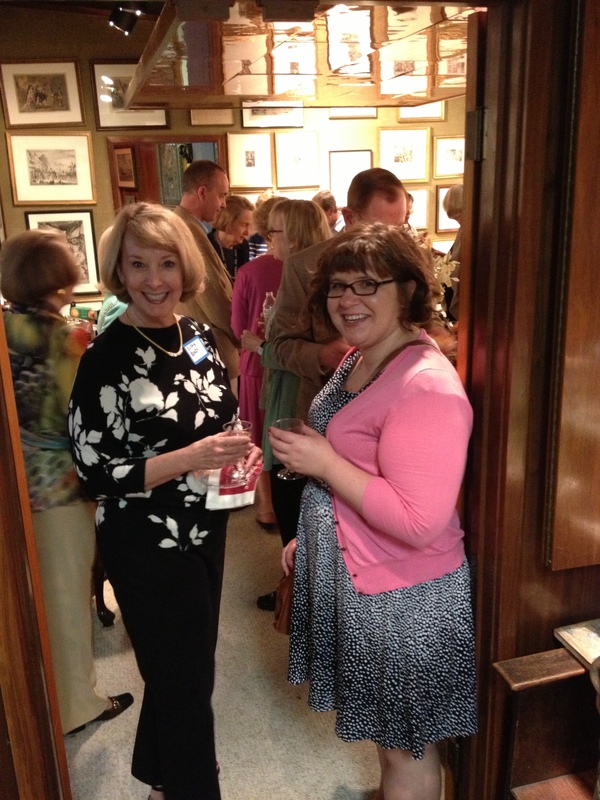 Shannon, the DMA Education department won’t be the same without you – we’ll miss you!! Good luck and carry on the glorious work of sharing art with the world!